Directions: On W Schwerman Rd West of Gilmer Rd to Briar Creek Dr. Head north on Briar Creek Dr to home. I was searching for a Property and found this listing (MLS #10259394). I would like to schedule a showing for 6 Briar Creek Dr Hawthorn Woods, IL 60047. Thank you! I was searching for a Property and found this listing (MLS #10259394). 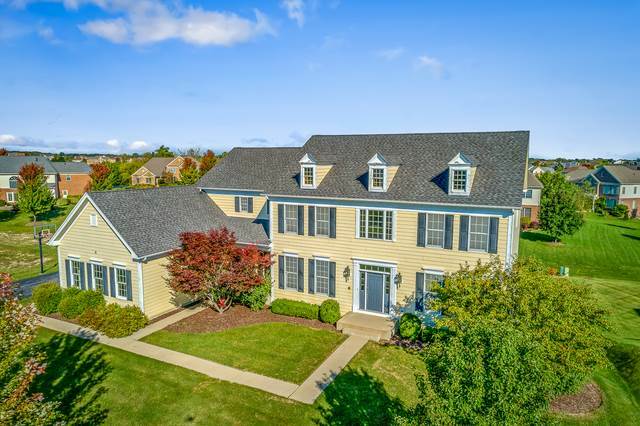 Please send me more information regarding 6 Briar Creek Dr Hawthorn Woods, IL 60047. Thank you!